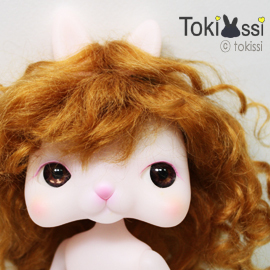 This doll wig is made of high class mohair. Doll, Shoes and other items are not included. 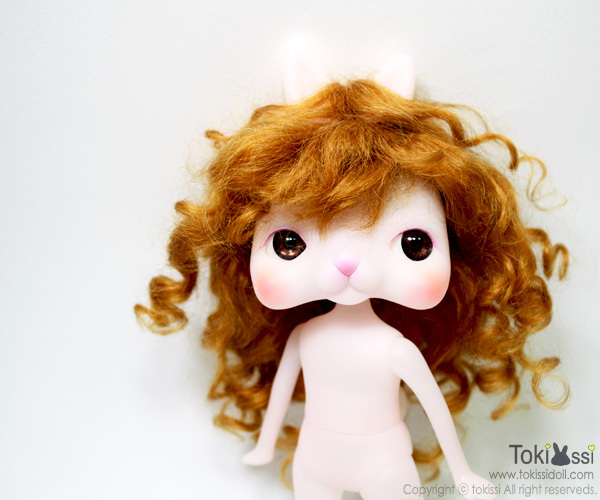 Each wigs is completely handmade, so it may vary slightly from the one on the photo.